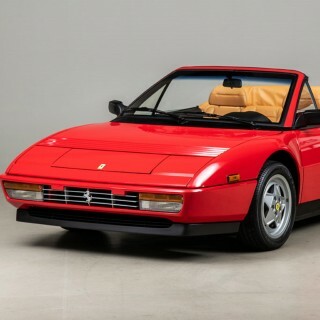 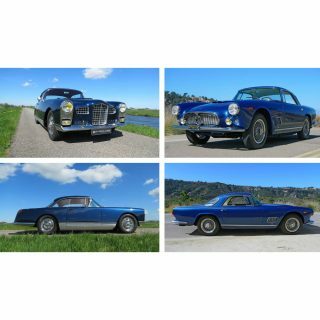 One-off commissions for Ferrari’s most-valued customers tend to be rather special. 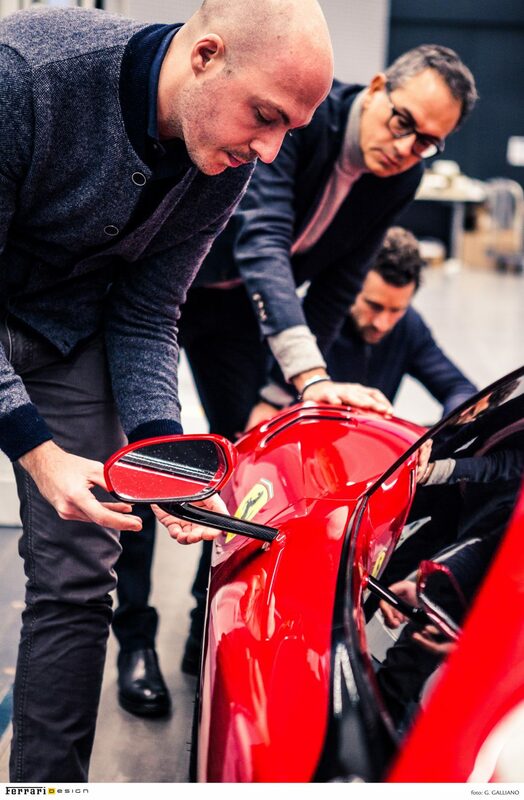 They allow the designers and engineers involved to step outside the boundaries of a series production vehicle and produce something that transcends the need to cater to a broader audience. 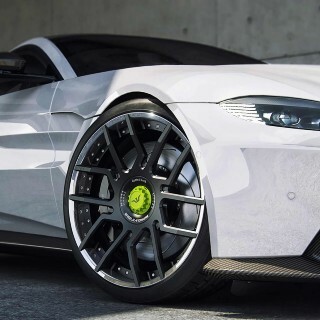 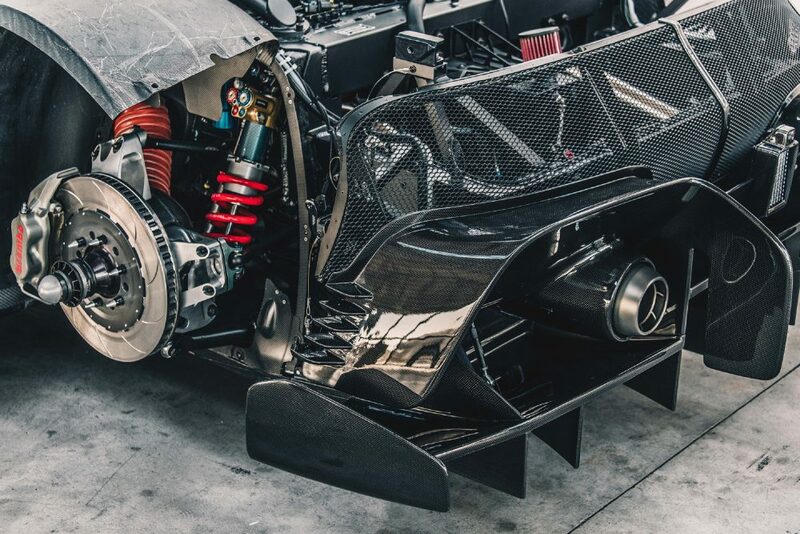 The P80/C you see here is the result of just such a project, one that started way back in 2015 when a customer asked for an original interpretation of the Sports Prototype Concept. 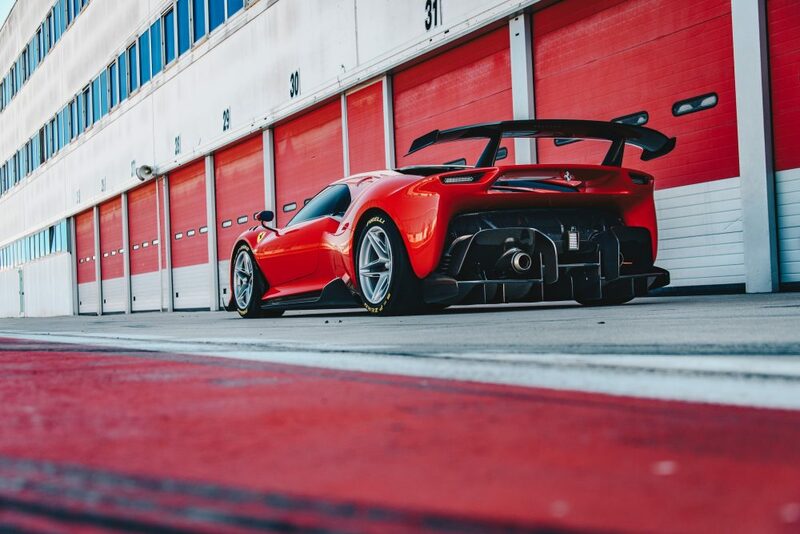 Whereas most commissions focus on road-going variants, this particular car shares its underpinnings with the track-only 488 GT3. 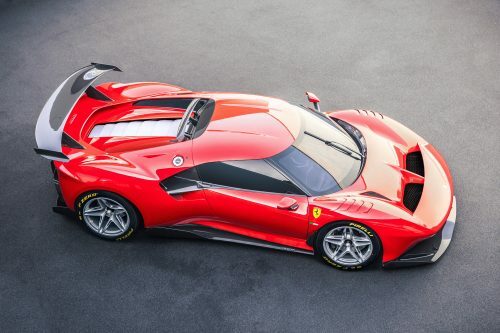 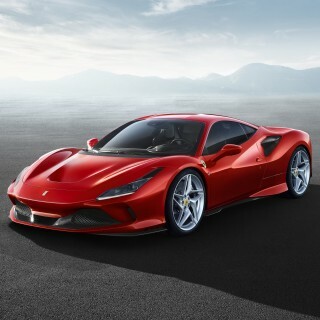 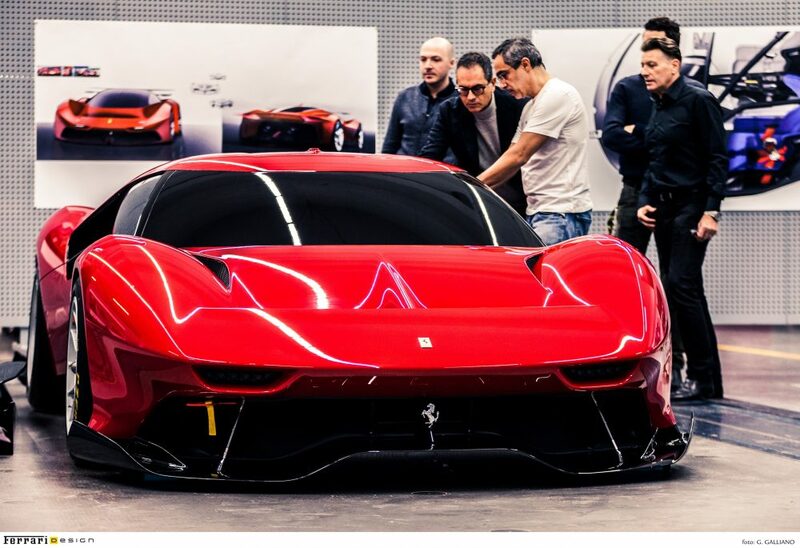 Ferrari says that the four-year development for the P80/C is the longest in the brand’s history for a one-off model and the modifications have been extensive, to say the least. 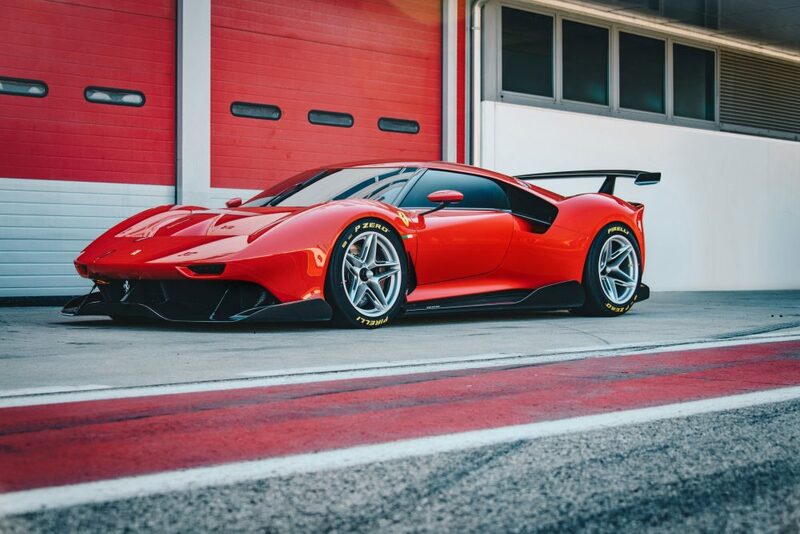 Painted in a bespoke shade of red named Rosso Vero, this track weapon’s body shell is made entirely out of carbon fiber, bearing little resemblance to either the 488 GTB road-car or even the GT3 variant. 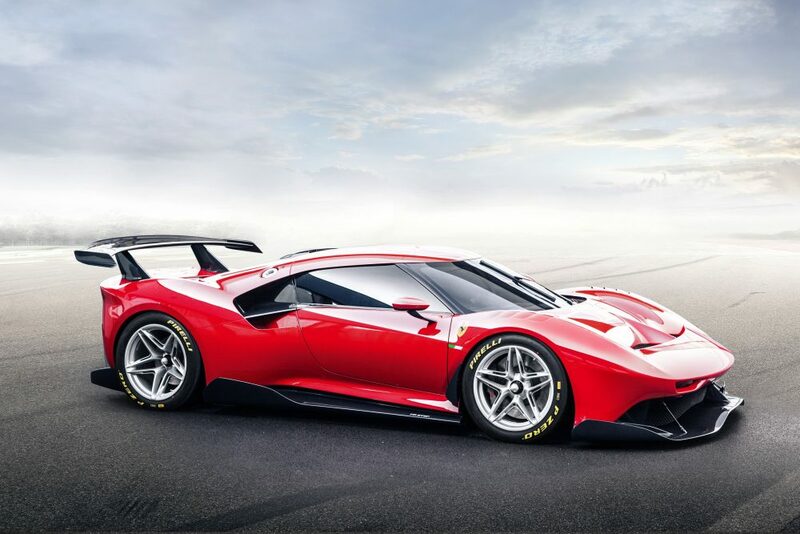 The chassis has been extended by 2-inches over the 488 GTB and the cockpit sits further forward just as in the GT3 car. 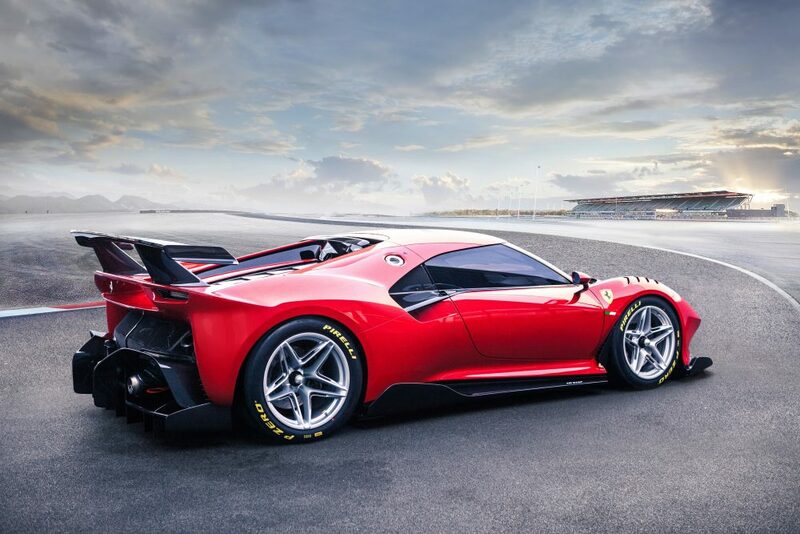 The P80/C may be beautiful to look at but those aggressive aerodynamic aids are also fully functional and have been honed by Ferrari’s engineering team to give the car superb handling capabilities. 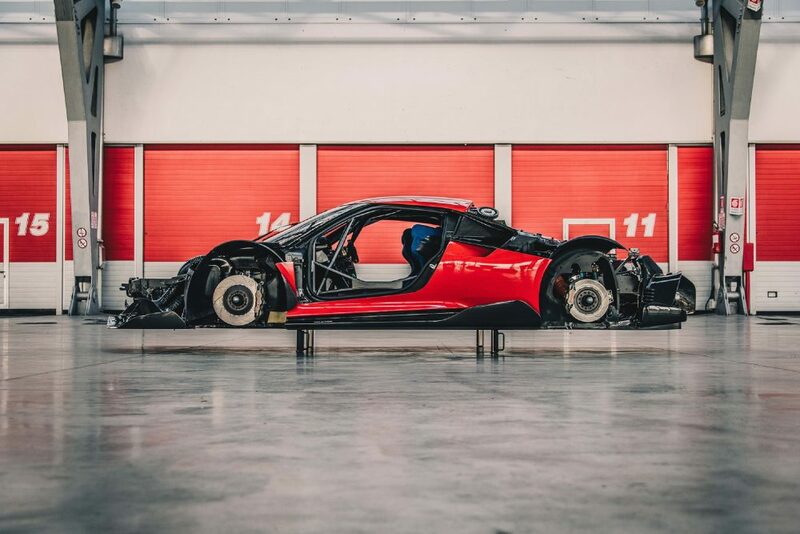 The big question, will this ever see the track? 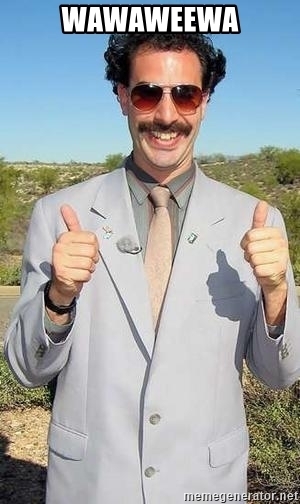 Otherwise, it’s a build exercise, though a pretty amazing one.